This road bike rider likes a little cyclecross trail riding once in a while. With the nice weather, many mountain bike team and recreational riders have been out on the trails in Lebanon Park, near Lakeville, MN. 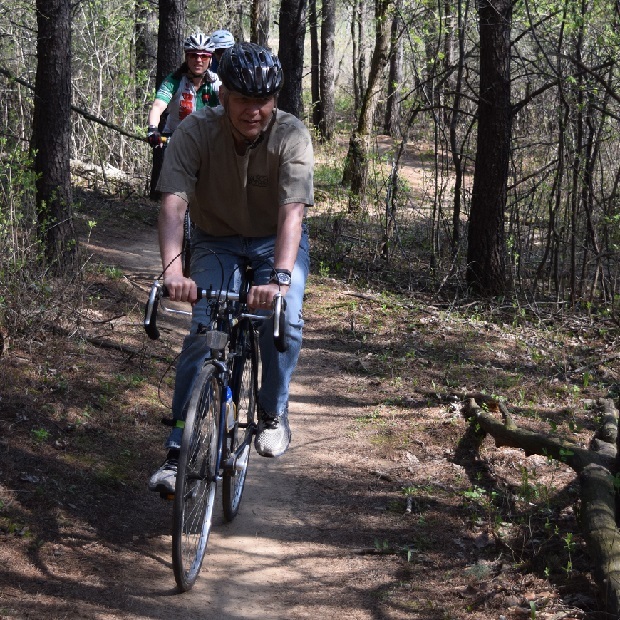 This entry was posted in News and tagged #FindYourNextAdventure, #onlyinMN, cyclecross fun, Lakeville MN, Lebanon park, MN trails, MORC, mountain biking fun on May 4, 2016 by Russ Lowthian.